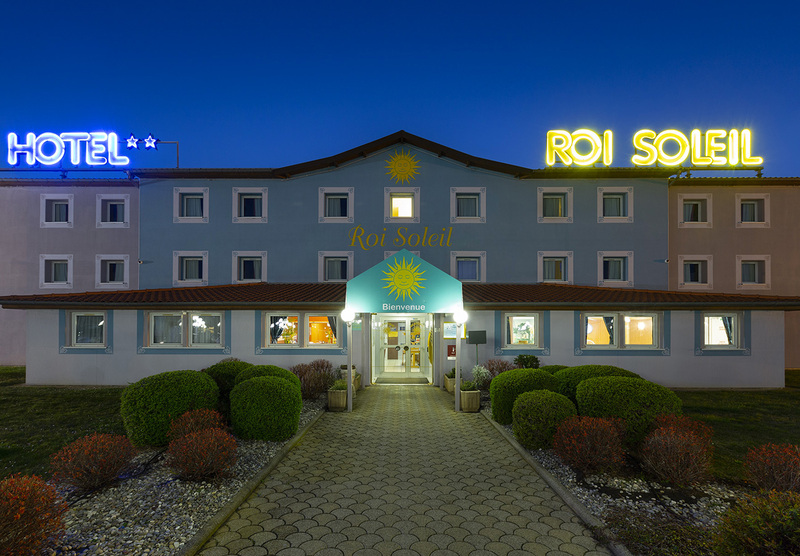 Roi Soleil Hotel in Kingersheim is located 20 minutes from the town centre of Mulhouse. 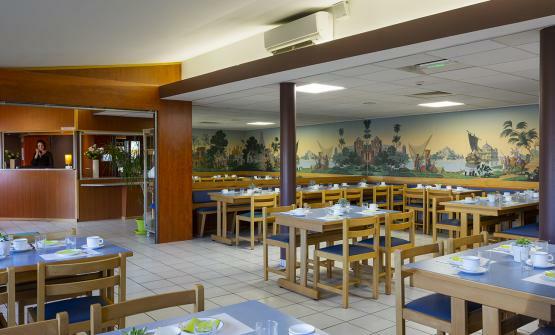 The rooms are comfortable with excellent facilities, including free WiFi connection and an ensuite bathroom. 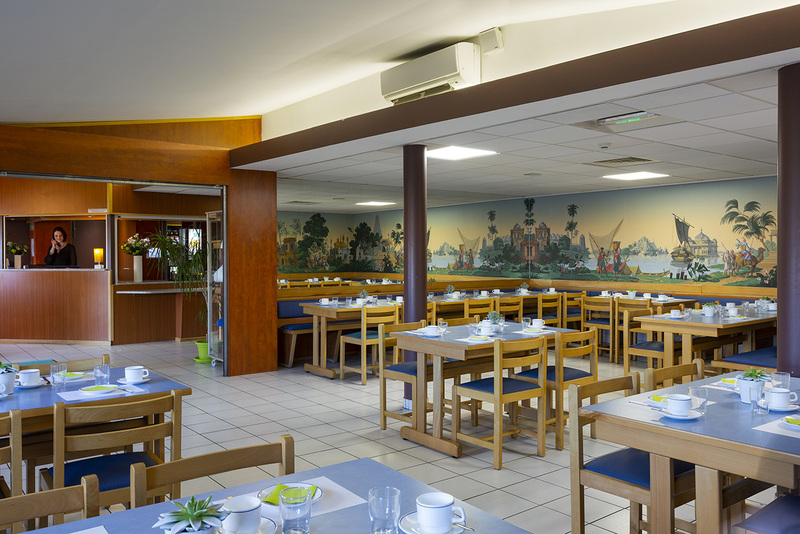 In the morning, before setting off to explore the town, you can enjoy a copious buffet breakfast. For your leisure activities, Mulhouse is home to a magnificent zoological and botanical park and many museums, including the famous Automobile Museum with the Schlumpf Collection and the Alsace Heritage Museum.